Fall 2017 Bid Day was a little different at GreekYearbook this year. During the first planning meeting of the semester, our President, Harvis Kramer said he wanted to add a philanthropic perspective to our typical Bid Day game plan. We all got very excited about the opportunity to give back. As former sorority and fraternity members, we understand that Bid Day is the beginning of a lifelong commitment to an organization that makes a difference not only in their members’ lives, but in their communities as well. Philanthropies are a big part of the Greek community so it is only fitting that GreekYearbook adds a philanthropy to the Bid Day business model. 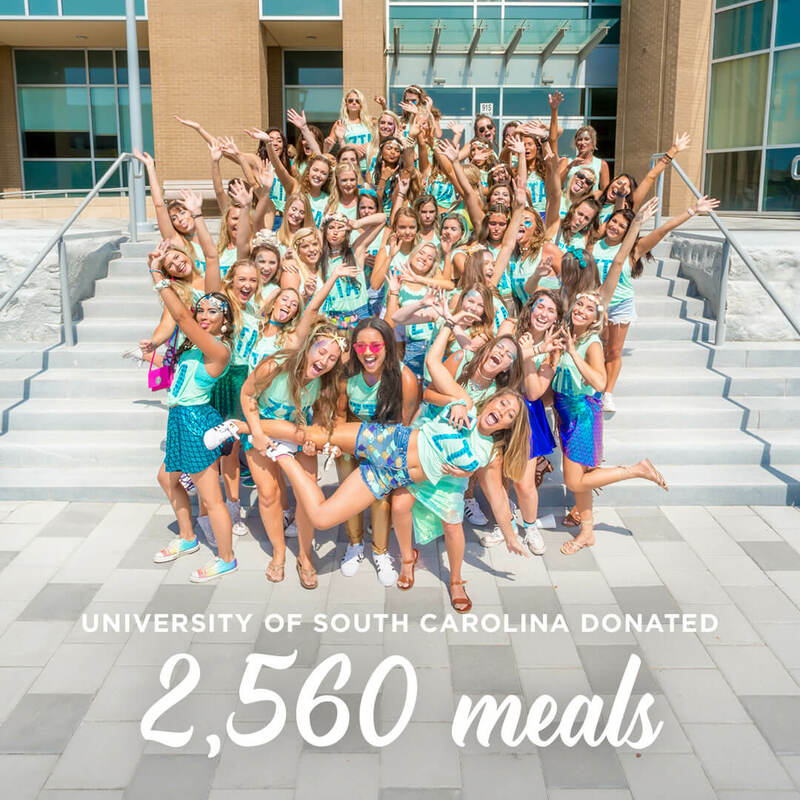 Through Bid Day orders at 201 of the chapters we photograph, we were able to donate over $5,000 which equates to 52,060 meals for a hungry child in need. While GreekYearbook made the donation, we know that the Sorority members we photograph made the donation possible. 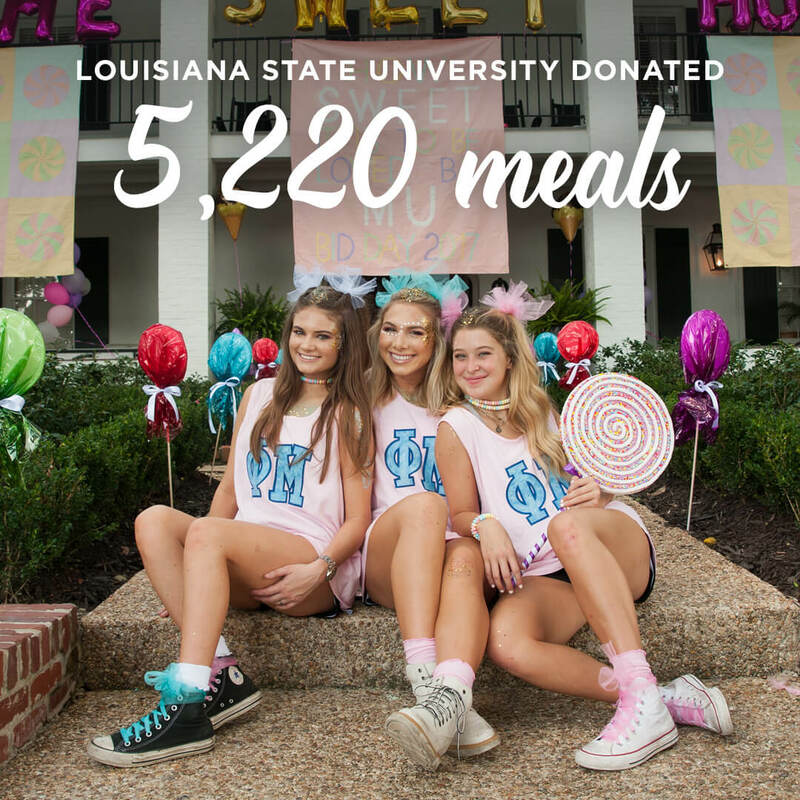 Delta Delta Delta with 6,040 meals, Phi Mu with 4,940 meals, and Zeta Tau Alpha with 3,800 meals. 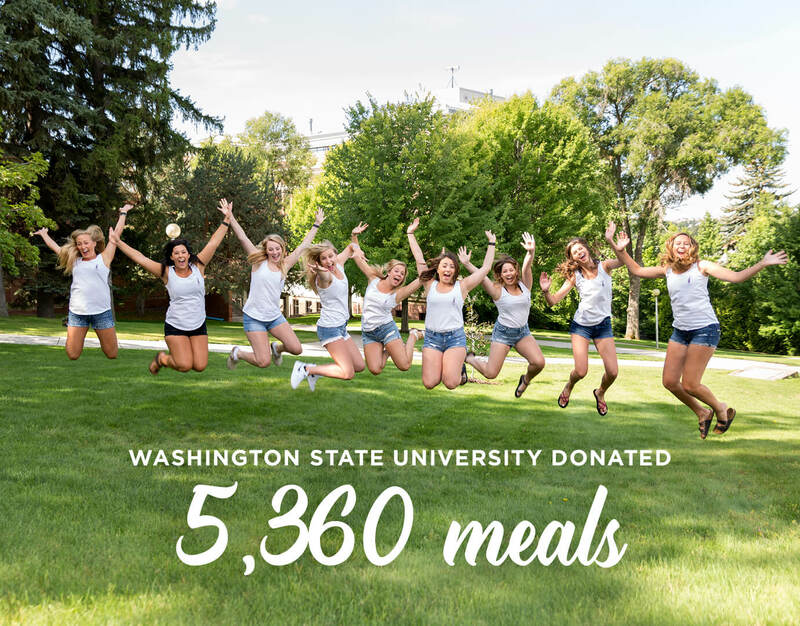 Washington State University with 5,360 meals, Louisiana State University with 5,220 meals, and the University of South Carolina with 2,560 meals. We sent staff members to chapters across the country to help manage our new Bid Day philanthropy and make sure everything went smoothly. Kristina and Georgia went to Washington State University. Austin, Madison, Nic, and Michael went to Louisiana State University. And Kerri, Nic, Michael went to University of South Carolina. It was important that our message was clear so our impact could be as large as possible. 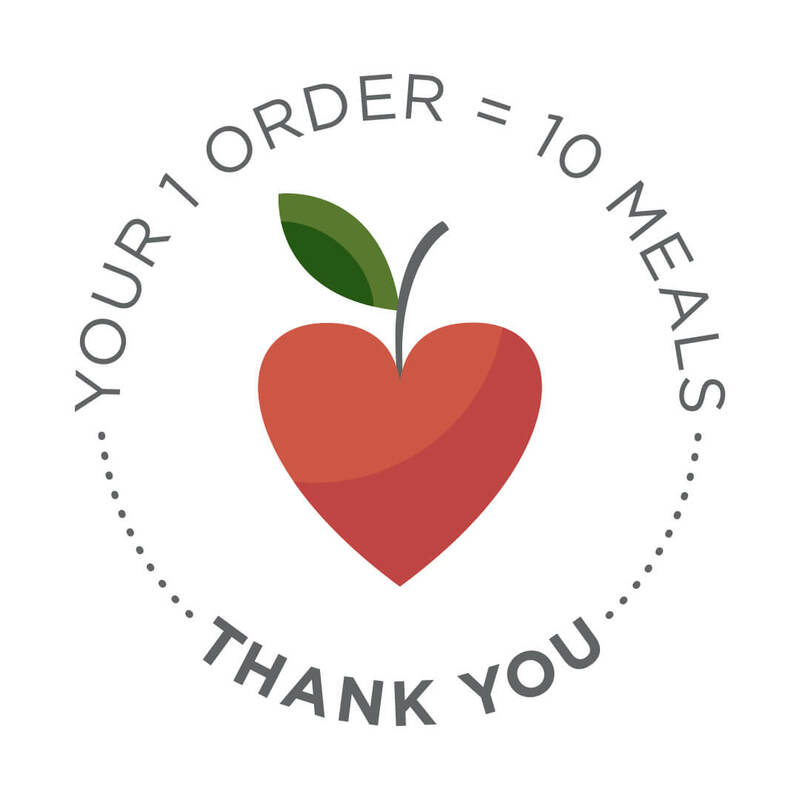 We want to thank each person who helped make an impact and change in the life of a child who struggles with hunger. Thank you for being one of those people!